Tax brackets seem complicated, but it’s a pretty straightforward system that determines your taxes owed. First, we need a quick briefing on some tax terms. In America, we have a progressive tax system; as you make more money, you pay a higher tax percentage. But that higher percentage doesn’t apply to all of your taxable income. Our tax system applies the higher tax rates to income above a set amount. This is called a marginal tax rate. And how do you know which tax rates apply to you? Well, that’s where tax brackets come in. We’ve made it full circle! 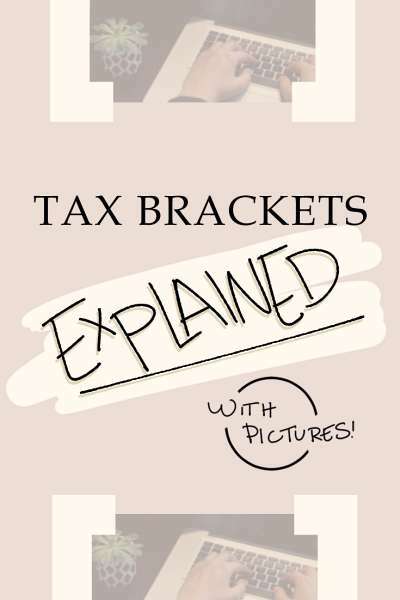 Each bracket covers a range of incomes and identifies the tax rate for each: Low income brackets are taxed at lower tax rates, and as the income amount increases, so do the bracket percentages. For each filing status, the tax brackets have different taxable income ranges, too. For example, a single person with taxable income of $15,000 will be taxed 12%, while a married couple making the same amount will only be taxed 10%. Those are the basics on paper—how about a visual aid? Each block below is a tax bracket. The percentages are the tax rates, and the green bar represents your income. Let’s say your income covers three different tax brackets, so you’ll have three different tax rates: a low rate for the income in the low range, a higher rate for the income in the medium range, and an even higher rate for the income in the high range. It’ll be split up like the graphic below. So why are tax brackets important? It’s good to have a basic understanding of how our progressive tax system works. 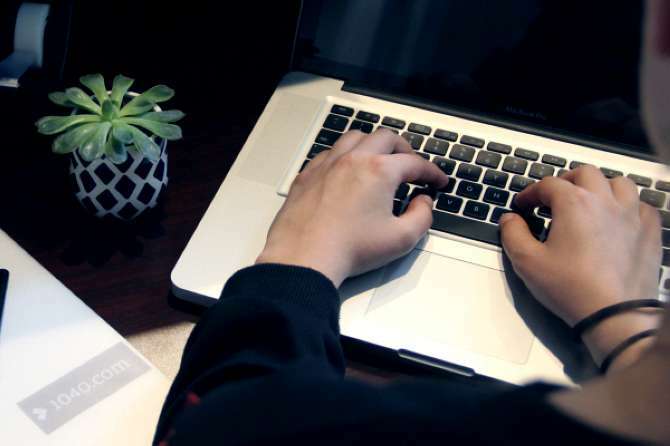 However, when you file your taxes online, you don’t even need to look at the tax brackets. At 1040.com, we calculate your taxable income, identify the brackets, and apply the appropriate tax rates automagically. No math needed on your end! For 2018, the tax bracket income ranges and percentages are a bit different as per tax reform, but the way tax brackets work remains the same. You can find this year’s tax bracket amounts and percentages on our Tax Guide for more information.